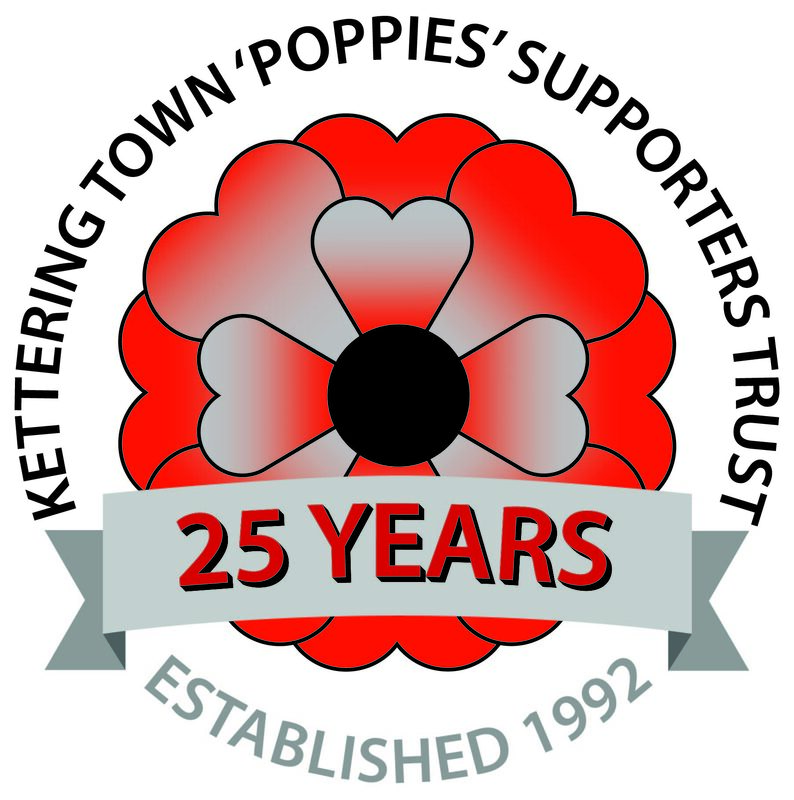 The Poppies Trust will be holding a Race Night at Latimer Park on FRIDAY 16th MARCH 2018. There will be 9 races, with the first race off at 8pm. Representatives of the Trust will be in the club house at forthcoming matches, selling tickets, and race sponsorships / horses and jockeys.